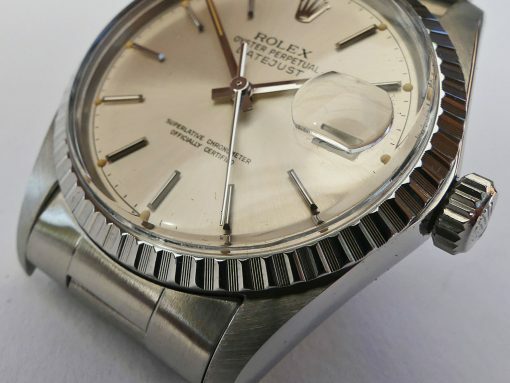 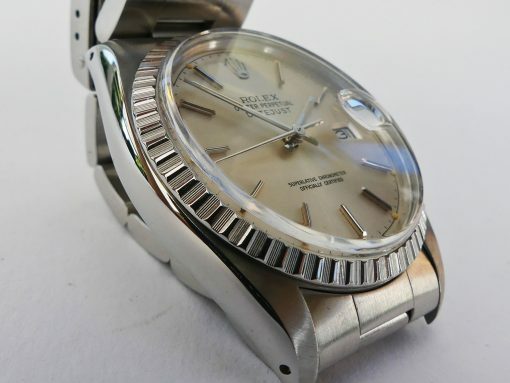 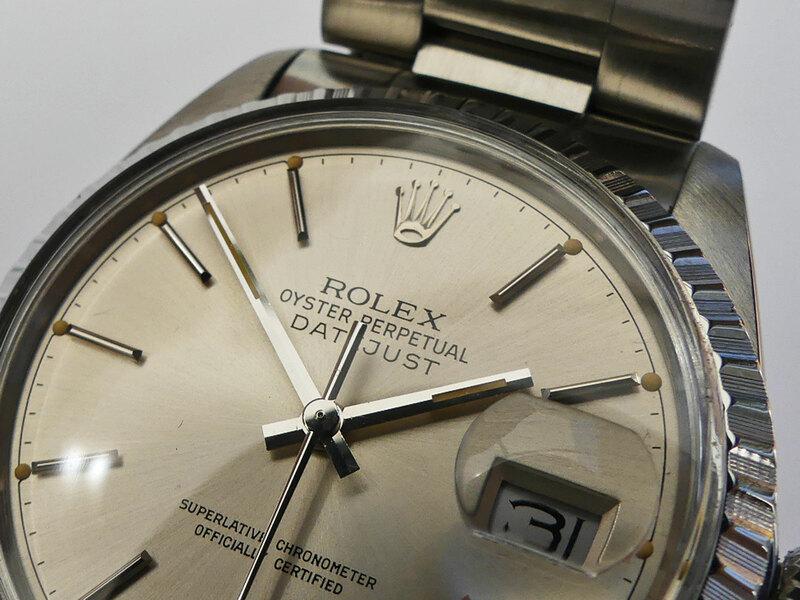 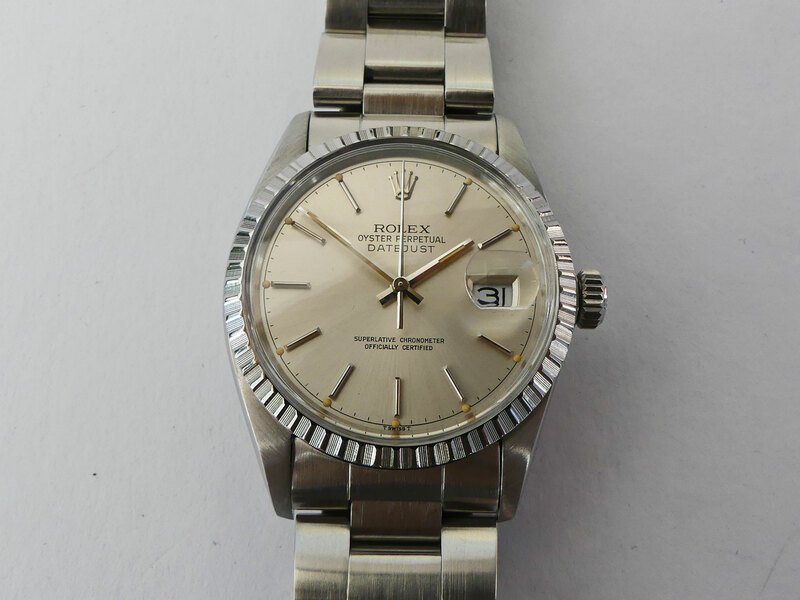 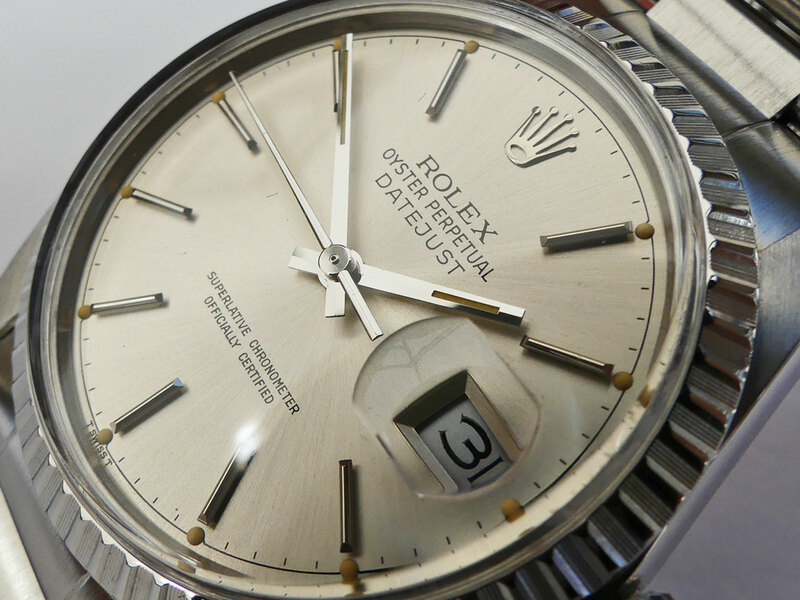 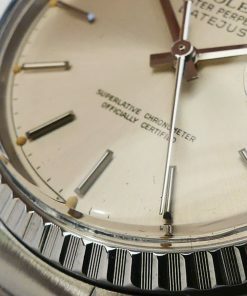 Beautiful perfect condition Rolex Datejust Ref. 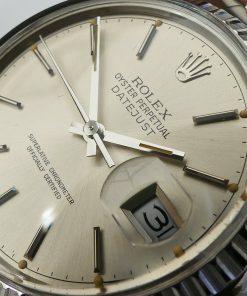 16030 dating from 1981. 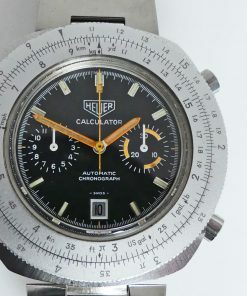 Perfect working condition with cal. 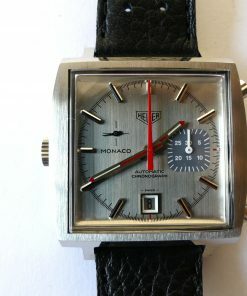 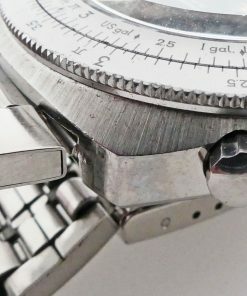 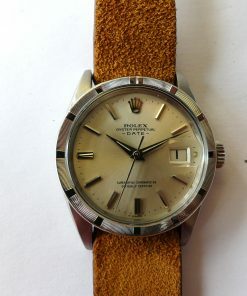 Rolex 3035. 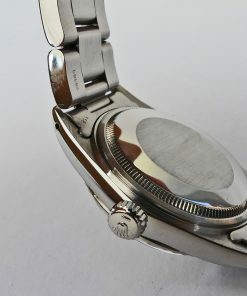 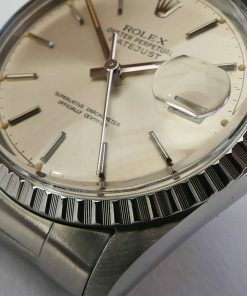 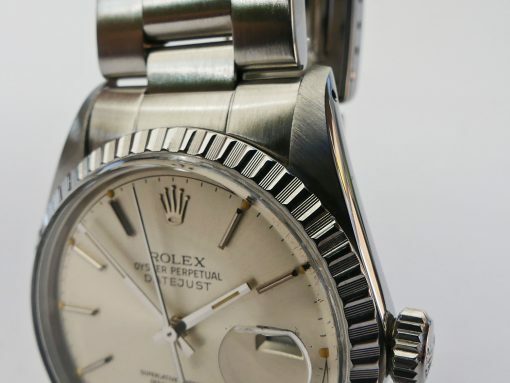 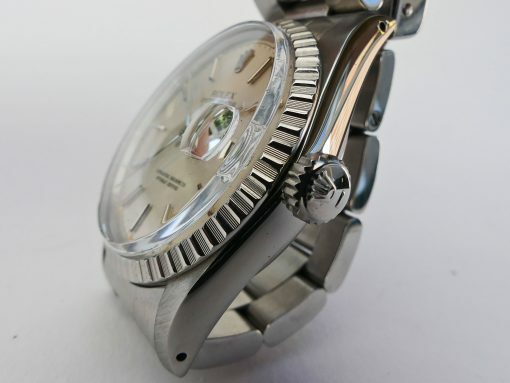 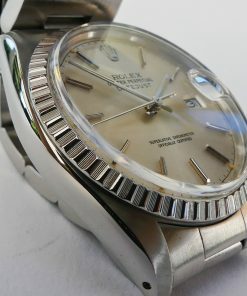 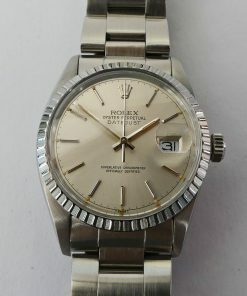 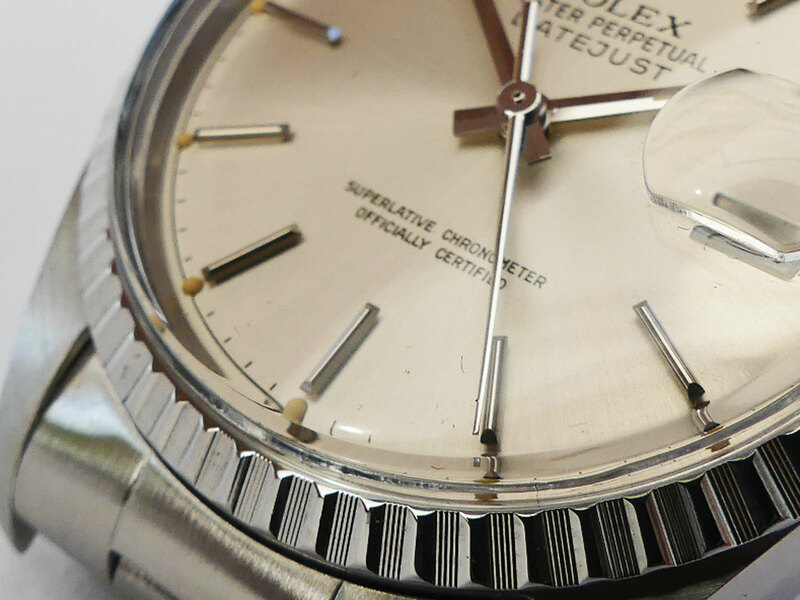 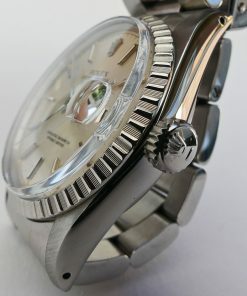 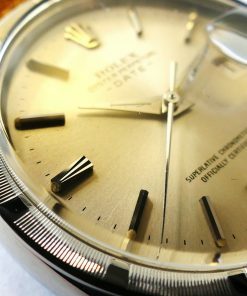 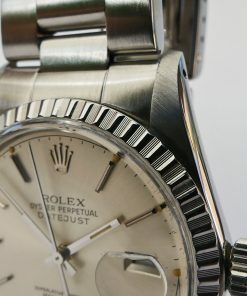 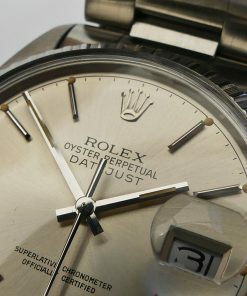 The Rolex has a perfect silver coloured dial with cyclop date on 3 o´clock. 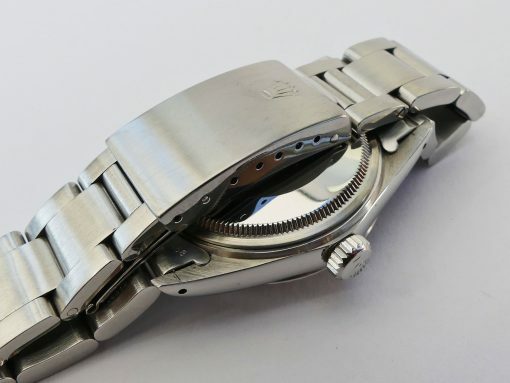 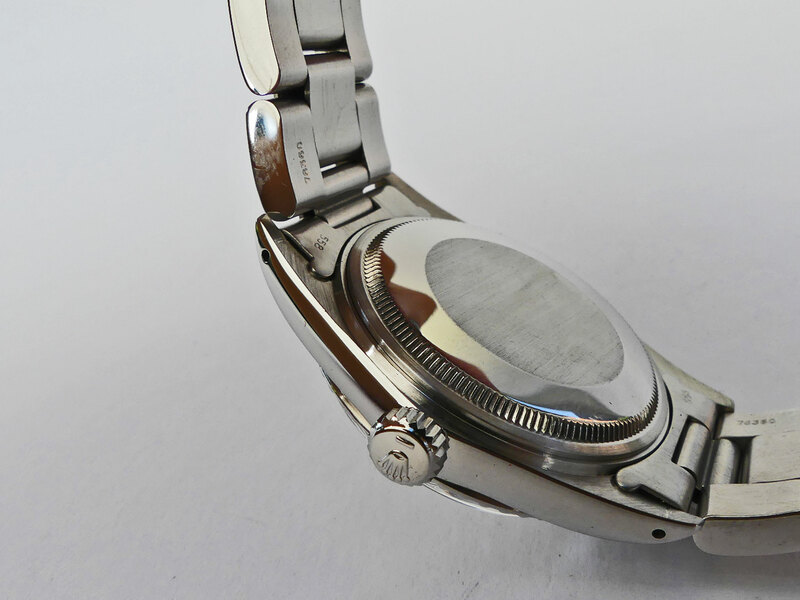 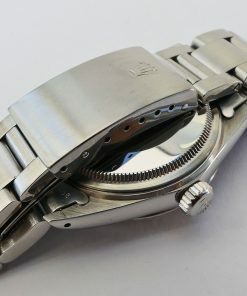 Original stainless steel bracelet and stainless steel bezel.